HOW DID A POOR BOY named Edson-who kicked rocks down roads and dribbled balls made from rags-go on to become Pele, the greatest soccer player of all time? While other kids memorized letters, Edson memorized the scores of soccer matches. 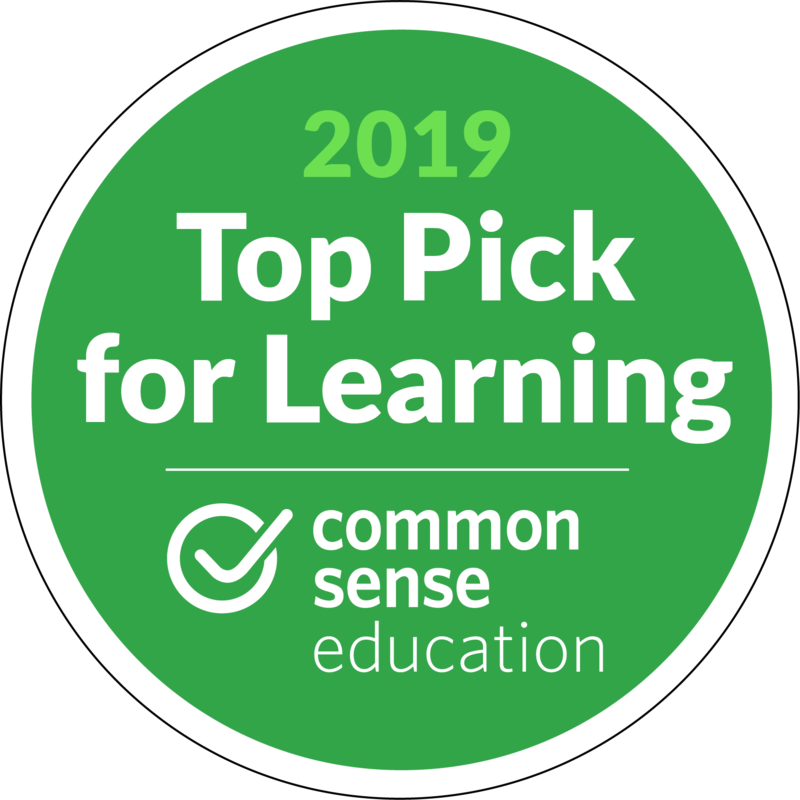 And when Edson finally played in a youth soccer tournament in the town of Bauru, Brazil, he focused on only one thing from the moment the whistle blew: the goal. 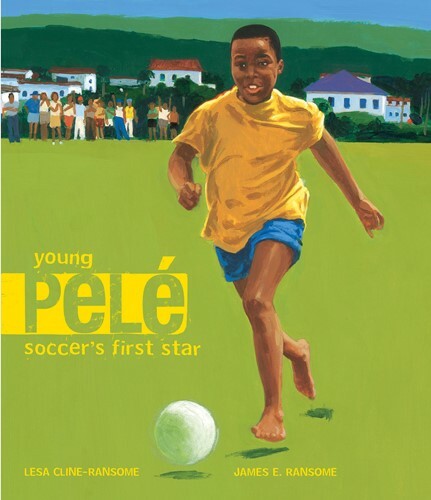 Here is the picture book biography of the boy who overcame tremendous odds to become the world champion soccer star Pele. From the Hardcover edition.